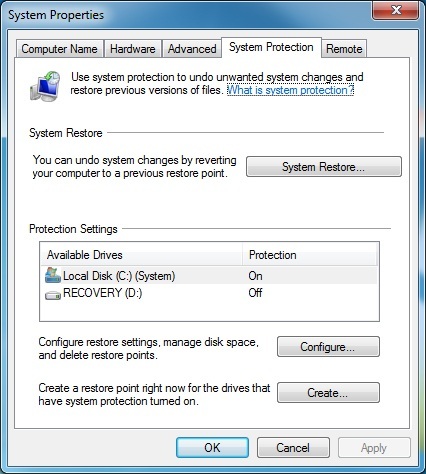 System Restore is turned on by default, creating restore points regularly for you. 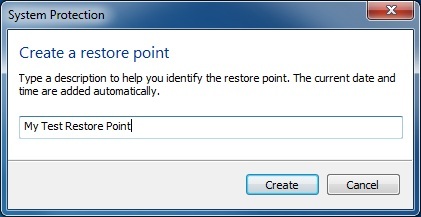 In case you want to create your own System Restore point, here’s how to do it. Click on the Start button and right click on Computer. Select Properties from the context menu and the System window will open. 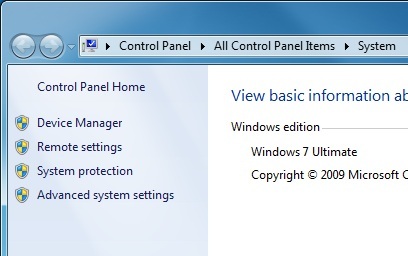 Click on System Protection and the System Properties window will open, with the System Protection tab automatically selected. Click Create and you will be asked to provide a name to this System Restore point. Use a meaningful name so if ever you need to restore your system, you will recognise the name you used. Finally, click Create and the System Restore point will be created.